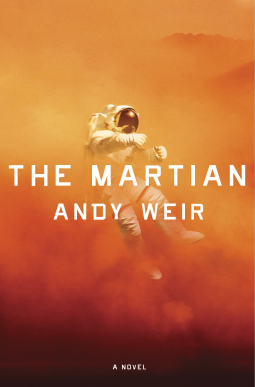 This was the best book about a possible manned Mars mission I’ve read this far. The Case for Mars tells about the Mars Direct mission, which would be able to send manned missions to Mars by 2025 and enable humans to stay there for up to a year and a half for exploration purposes. The mission architecture and design is really interesting and one of the cheapest ones ever proposed. Basically for that mission they’d need a rather heavyweight launch rocket to send first an Earth Return Vehicle to Mars that would there put up a chemical plant for supplying the ERV with rocket fuel for the trip back. During the next launch window a manned crew with a habitation module would be sent off on a six month trip to Mars on a trajectory, which would enable them to get safely back to Earth if anything went wrong almost up to reaching Mars, since it could be launched on a free-return orbit. Now that’s just one part of it. There are lots of details and possibilities and other interesting information of how a Mars mission could be conducted, what kind of technologies would have to be developed or what now existing technologies could be put into use in order to utilize a lot of resources already available on Mars. For example how to get water, how to get electrical power, what kind of building materials might be possible for the future colonizers. But it goes into even more interesting territory – namely terraforming – how to get the atmospheric pressure on Mars up to higher levels, how to get the surface temperature higher by using different methods to get the greenhouse effect going strong. So all in all – it was a fabulous book for any space geek and I believe it would be interesting even for a common reader who knows next to nothing about space exploration and such. As an added bonus one also gets a short overview of some of the other missions to Mars that have been proposed and the reasons why Mars Direct would be a better and more cost-efficient way to go. For example for some missions it would be necessary to have a manned base on the Moon or to assemble a huge interplanetary spaceship in Earth orbit (has to be done there because of it’s huge size). As another thing the heavier the spaceship itself, the more powerful the launch vehicle has to be. For example for the Mars Direct mission the requirements aren’t much higher than the former US Saturn V launcher or the Russian Energia rocket. Another point there is how long the mission would stay on Mars or whether there would be an orbiting module around Mars and just a part of the crew goes down to Mars and for how long. In general just an excellent book. 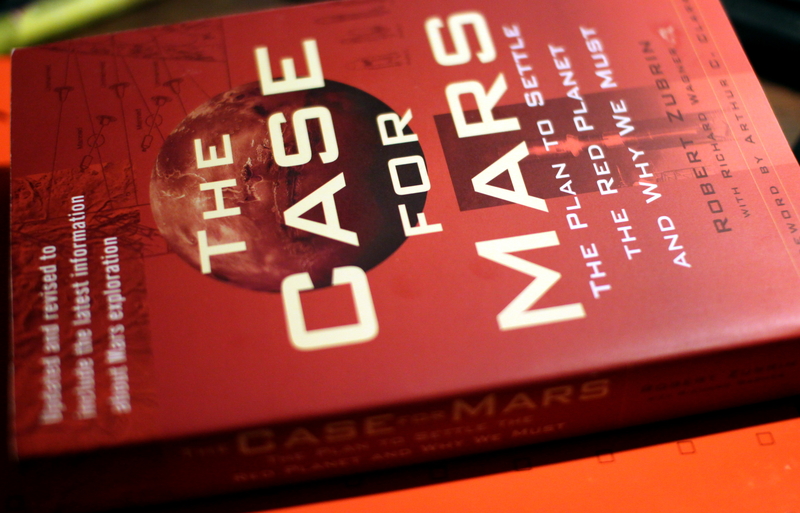 If you want a good space exploration book, read this one!